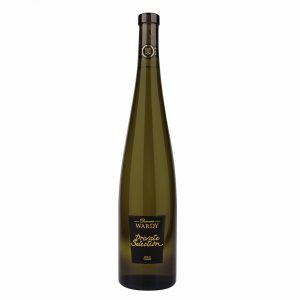 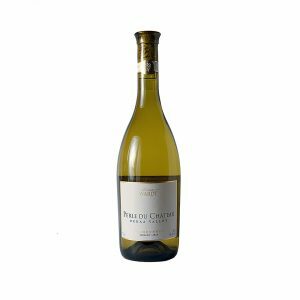 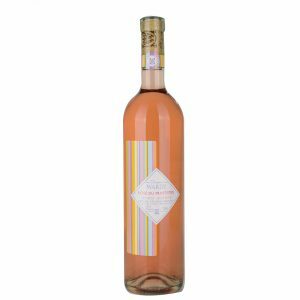 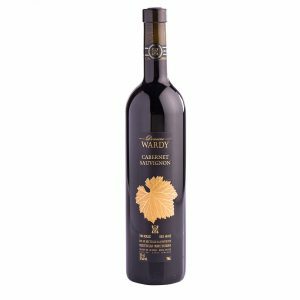 Domaine Wardy is a family owned estate located in Lebanon’s Beqaa Valley. 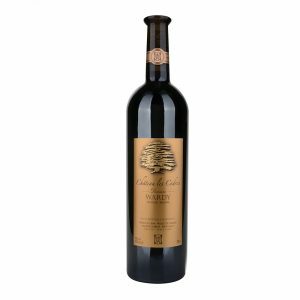 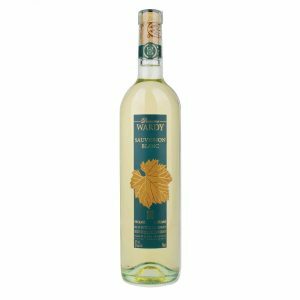 The winery was first established in 1891 and has since risen to become one of the leading producers of quality wine and arak in Lebanon. 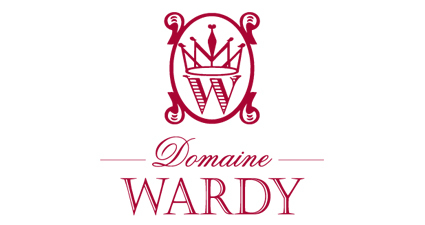 Domaine Wardy is a blend of ancient techniques and modern winemaking that aims to reflect the terroir and history of one of the world’s oldest wine regions, the Bekaa Valley.